Go big or go home? 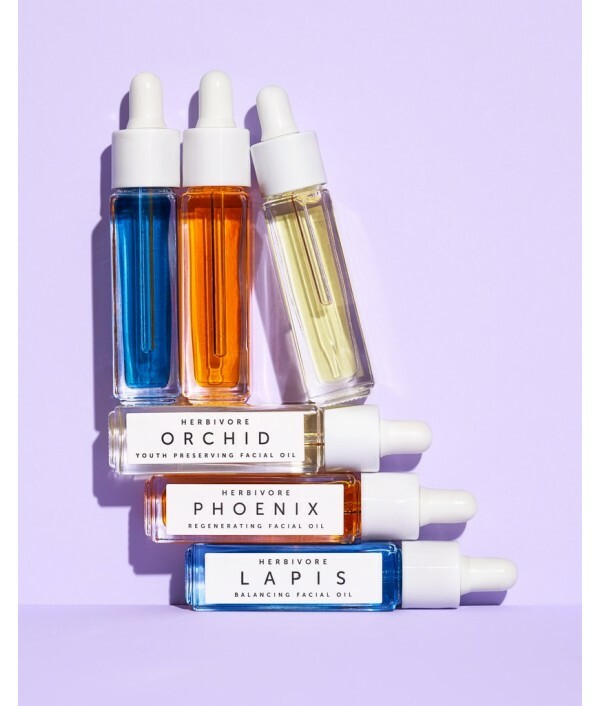 How about go small and go everywhere! 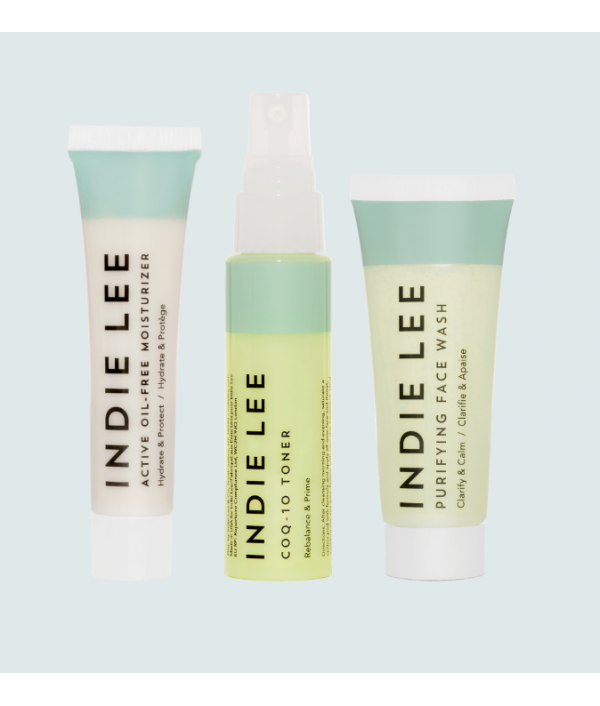 With minis of some of our best-selling organic suncare, our Go Green Not Red!™ 4-piece kit will keep you protected in the sun while delivering nourishing, age-fighting vitamins and antioxidants..
Get good skin naturally with the Balance + Clarify Natural Skincare Mini Collection. 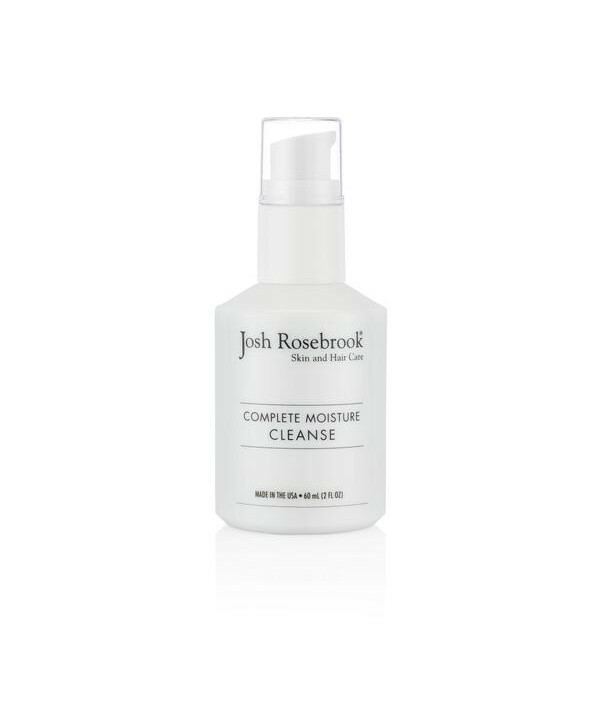 Formulated for oily, combination and blemish-prone skin types in need of balancing, clarifying, gentle daily exfoliation and light hydration. 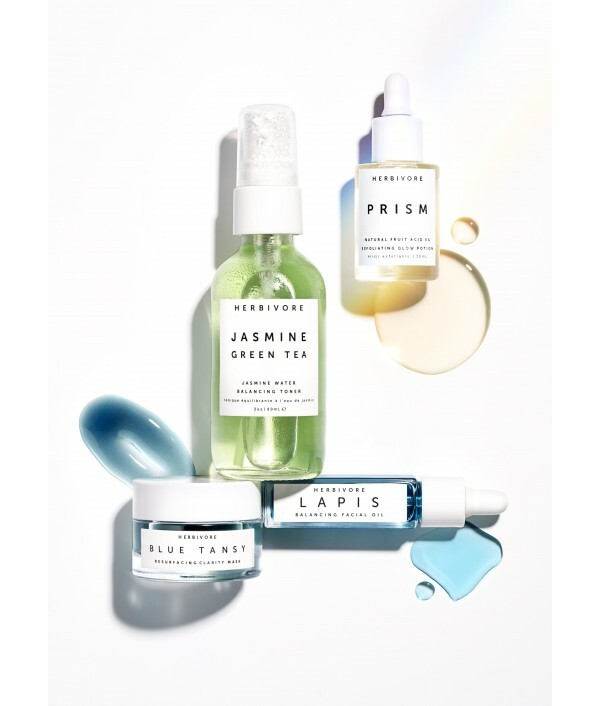 Prism Exfoliating ..
Set of 3 mini facial oils - a perfect kit for anyone new to facial oils or who wants to layer their oils for custom blends. 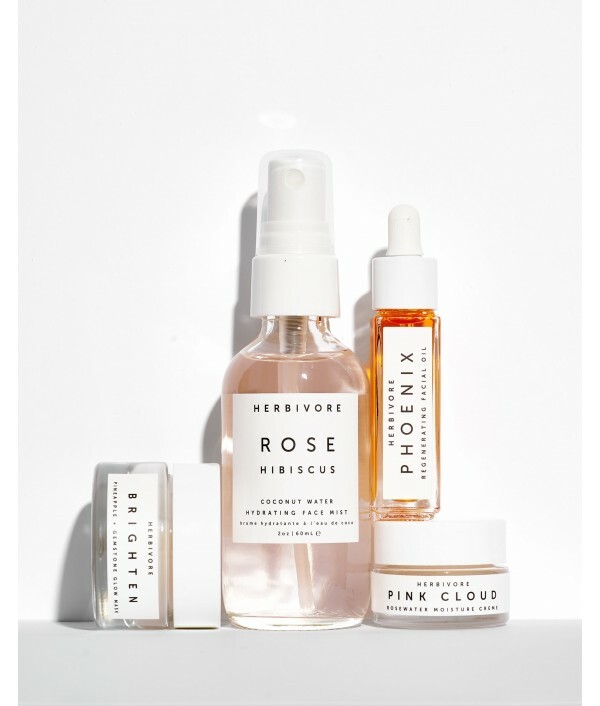 Also perfect for anyone who sometimes has dry skin, sometimes dull skin and sometimes oily skin depending on the season, hormo.. 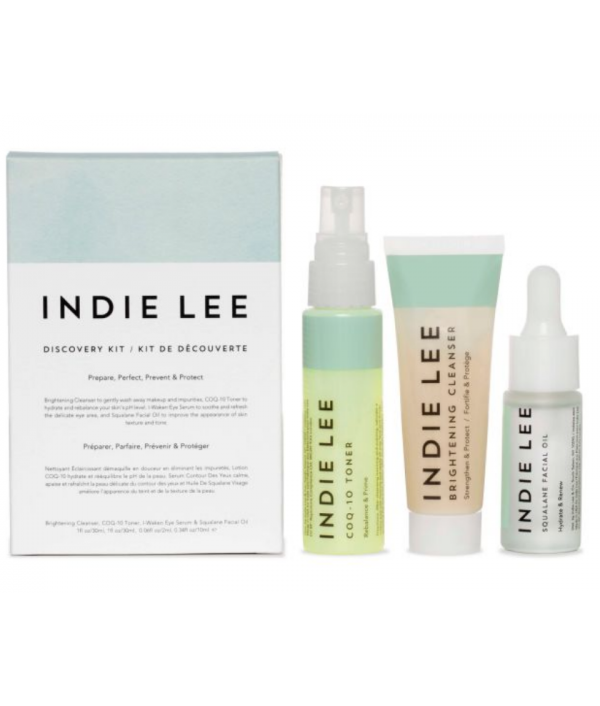 DISCOVERY KITPrepare, Perfect, Prevent and ProtectExcellent for travel or to discover Indie Lee, this kit contains Brightening Cleanser to gently wash away makeup and impurities, COQ-10 Toner to hydrate, rebalance and protect against environmental st..
Our delicate, pH balanced cleanser delivers potent herbal actives, rich plant oils and a light lather to clear unwanted dirt, bacteria, and imbalanced oil for a moisturizing, gentle cleanse. Unique antioxidant, anti-inflammatory, .. 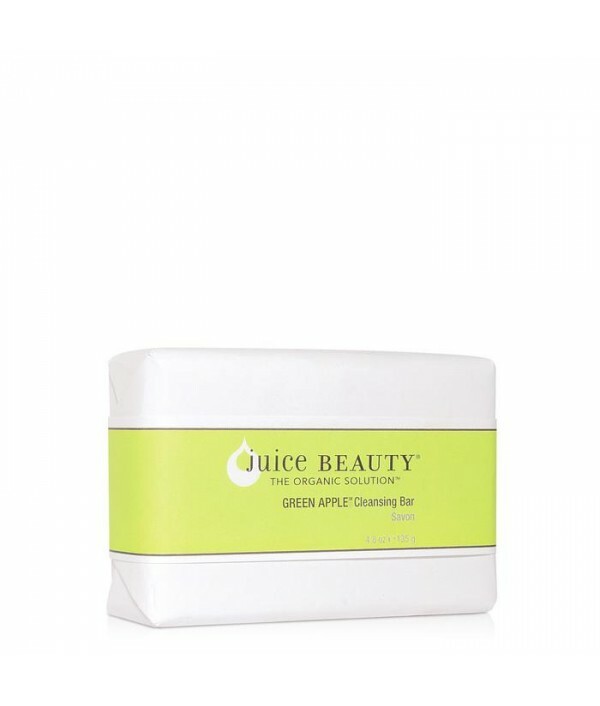 Renew, revitalize and soften your skin with this cleansing bar formulated with organic extra virgin cold- pressed olive oil, coconut oil and a blend of apple, lemon and aloe juices. 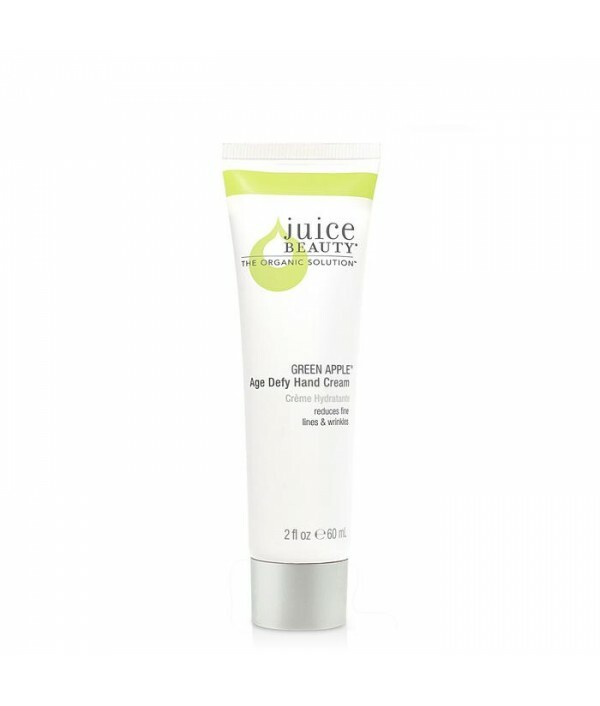 Infused with bright citrus notes to leave skin refreshed and glowing..